…..yep, that is exactly what I was told by an American Airlines gate agent. 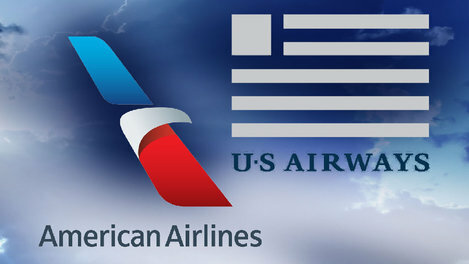 In Part One of this series, I outlined the US Airways and American Airlines plan for reciprocal upgrades. US Airways supposedly allows American Airlines elites to waitlist for upgrades at check in on line or on their day of departure if one isn’t available at check-in. The process for US Airways Chairman Preferred members is similar but not quite so liberal. Elites have to check at the airport or upon check-in at the gage to see if an upgrade is available. 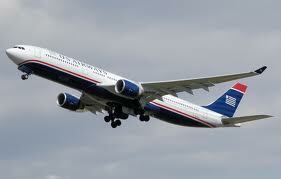 In Part Two Nancy shared her frustrating experience flying as an American Elite on US Airways. Not only did she experience trouble checking in online, she also was challenged when she asked for information about waitlisting for an upgrade by the Gate Agents. At two airports, EWR and CLT, she was informed quite rudely that “we don’t offer free upgrades to AA elites”. The response that she received after notifying US Airways of the actions and demeanor of the Gate Agents, while not a canned response, really did nothing to assuage the situation. My own experiences on American Airlines as a Chairman’s Preferred are almost parallel to Nancy’s with US Airways as an Ex Plat. I found myself caught up in the Aurora Radar Center Fire situation which happened in Chicago on September 26th. With flights being cancelled left and right, after being booked on three different US Airways flights losing my First Class seat in the process, my fourth try at making it to Chicago found me booked on an American Airlines flight. We all waited anxiously at the gate for word that we would be taking off that afternoon… or not. Several things happened but the long and short of it was that the Gate Agent upgraded my seat to first. So it is possible and can be done. Before my return, I received an email from US Airways noting that my flight on the return had me upgraded once again. However, when I checked in online, I noticed that my seat selection had been moved back to Economy. I decided just to check at the airport and headed to the ticket counter upon arrival at ORD for my flight home. The gentleman at the ticket counter was just as polite as he could be. He noted the email and tried to add me to the upgrade list (because there were seats available) but also advised me to check with the Agent when I arrived at the Gate. When I got to the Gate, I approached the Agent quite politely (even bringing him some pens a la Captain Denny) and inquired about if I had been added to the waitlist. With a cursory glance at my boarding pass, I was rudely informed that ‘No, I will not add you to the waitlist.’ I explained the situation and the fact that the gentleman at the ticket counter added me and could we please check. Again, rudely, he replied that I couldn’t be on the waitlist. I happened to look behind him and lo and behold, there was my name… first on the upgrade list. When I pointed that out to him, the gentleman at the gate became extremely loud and responded that even if a seat were to come available that “YOU certainly won’t get it.” I was quite taken aback by his ugly, condescending tone of voice and asked ‘You mean, even if I am first on the list, I won’t get an upgrade.’ Again, he rudely responded ‘No, not you.’ Again, emphasis on the word ‘you’. With his raised and ugly tone of voice, I was definitely feeling embarrassed as I slunk back to my seat to wait for boarding. And sure enough, the two people on the list whose names were second and third, both received an upgrade. 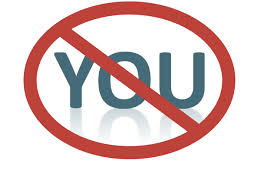 It was not so much not getting the upgrade that upset me, but his rudeness and ugly attitude. I was merely enquiring about something that is supposed to be in effect with regard to reciprocal upgrades. I was so flustered that I neglected to get the agent’s name. Thank you for contacting AAdvantage® Customer Service. Thank you for your kind words about our agents in Charlotte. It is gratifying to know how much you appreciated the fine effort extended on your behalf. One of the most pleasant aspects of our responsibilities at American Airlines® is to receive compliments from our important customers about the service they receive from our employees. When such a note arrives from one of our best customers, it is very special indeed. I’m glad you took time to share your thoughts. We appreciate your confidence, your compliments and your business. That said, we expect our employees to be courteous and helpful at all times, especially in situations when a sympathetic and willing attitude could make a significant difference. Based on your report, it’s clear that we could have done better in Chicago. We’re sorry we missed the mark. Thank you for alerting us to this concern. The standby list is constantly in flux when it comes to upgrades. I reviewed the flight in question. While you were first on list, ultimately, the agent had to accommodate two passengers who were involuntarily downgraded and had a higher priority. We very much regret this was not communicated in a friendly manner. I’m sorry that this meant we were unable to provide the upgrade to you. We certainly hope we have the opportunity to do so in the future. Thank you for giving me the opportunity to respond. We appreciate your trusting us with your feedback. P.S. Do you know how easy it is to earn AAdvantage miles when you go out to eat? It costs nothing to register with AAdvantage Dining, then simply dine out at your choice of thousands of restaurants nationwide. You can earn 1, 3 or 5 miles for every dollar you spend on the total bill, including food, beverages, tax and tip! For details on AAdvantage Dining by Rewards Network, please visit our Web site at aa.rewardsnetwork.com or call 800-479-5981. Enjoy your meal; enjoy your miles! I have a few takeaways about this letter. No, I do not feel it was entirely an automated response, but not far off the template for one. At least I have a little more of the story and hopefully Corporate has the man’s name. Had the Gate Agent in Chicago taken a moment of his time to explain to me that there were two American Elites who had been involuntarily downgraded from an earlier cancelled flight and he would need to accommodate them first, I would have been completely understanding about that. He could have even said all of that and finished with ‘And maybe if there is another seat that comes available, I will do my best to accommodate you’. Whether he did or not (because I would never really know, would I? ), at least I would have walked away feeling acknowledged as an elite member of the “New” American. Instead I was treated somewhat a little lower than dirt. I know there is frustration on both sides, and the situation in Chicago didn’t help. 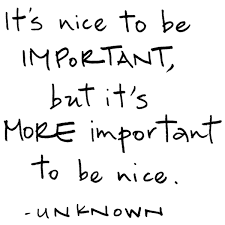 Common courtesy, however, goes a long way. And so does being familiar with policies. Again, if US Airways/American Airlines are going to have policies in effect, I think that many of us would wish that employees are aware of those policies. And please send a memo around to all of the employees to at least make the effort to be courteous. 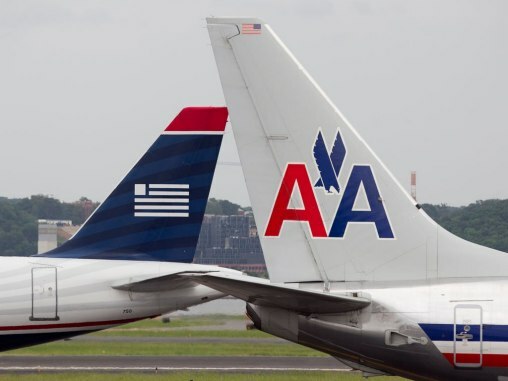 In speaking with the Chairman’s line last night about an upcoming trip, the agent commented on the number of complaints she is receiving from US members about treatment at the hand of American ticket and gate agents. We know that things take time, but courtesy goes a long way. 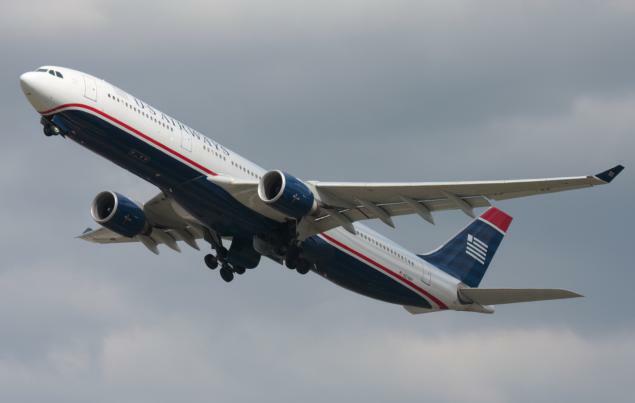 US Airways had a wonderful organization – from the bottom up. There has always been a certain camaraderie among US flyers and employees. I would hate for that to disappear. Oh, the other thing is about this letter is… if you are going to take the time to write me a letter to address a complaint, please don’t add advertising at the end of it. How have you fared with the reciprocal upgrade process? 3 Comments on "No Upgrade for YOU! Part 3"
Effective report & I’m with you in hoping things in the new AA continues following the smooth road through the merger. Hitting a rough patch now & then is to be expected, especially when traveling, but one hopes it doesn’t become the main path! We of the CO/UA merger all know how that can happen, & it isn’t pretty! Heck that’s why I switched almost all my flying to AA/OneWorld. I know…. what were they thinking? The advertising rather negates the spirit of an apology, yes?